Sitting there in the physician’s office being told that your child has autism is Earth shattering. Being told that your child is not “normal” wreaks havoc on the heart, it pulls at your soul… and you sit and wonder what you did wrong… and how will they make it in this world. It is a natural response to hear the diagnosis of Autism as life ending sentence. That the first thought that enters most of our minds is “why my child,” “what will become of him/her,” or “what do I do now?” We see Autism as a disability. What does that mean exactly? If you sit and think about it for a moment, and think about your child… is it really that they are disabled by definition meaning that they can’t do something… or is it that they have to do it differently? Yes, it is very possible that a child with Autism will not go through or experience the exact same things that a child that doesn’t have Autism will. Then again… no two children experience the exact same thing regardless of any diagnosis. It may take your child longer to master a milestone. They may have to learn a skill differently than a child that doesn’t have autism, but they can do it. They will learn. That is why we chose ABA therapy as the tool to help children with Autism. It is the only US Surgeon General endorsed therapy for Autism and it has been shown repeatedly through numerous scientific studies, as well as parent feedback, to be effective. 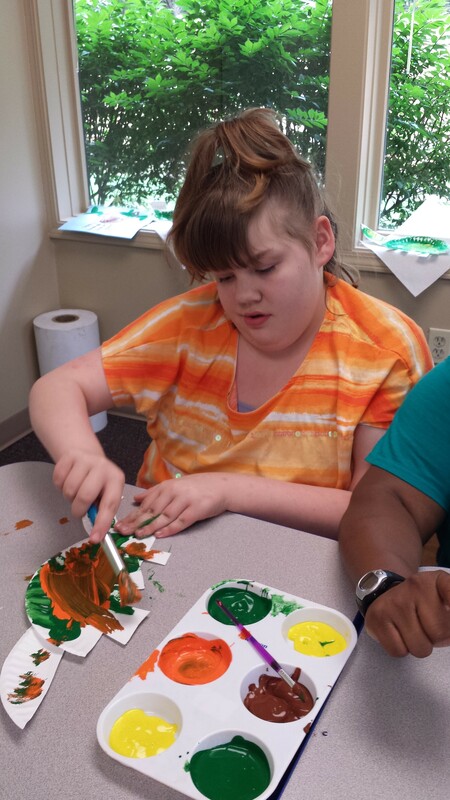 Lighthouse Autism Center believes in hope for every child and every family.